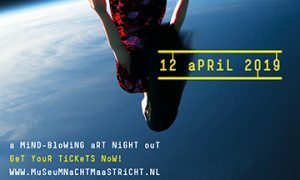 On this mind-blowing Art Night Out, Maastricht will go above and beyond your wildest expectations, with 18.000m2 of art, over 125 performances & events and one big afterparty. The full programme is available online. You can buy your tickets online or at one of the presale locations.